When my wife, Diana, first passed the NCIDQ exam and began her career in Interior Design armed with a 4 year degree from the fine University of Kentucky, she landed a fantastic customer. Being young and thrown in the middle of an exciting project, she was learning on the fly and creating great designs that the customer loved. The clients were buying the best of the best. They asked Diana to pull together a plan for a guest bathroom as part of the project and Diana obliged. After reviewing the proposal, the gentleman said, "Diana, I am not sure what a $1,400 toilet paper holder looks like, but I am quite certain that we don't need that." Lesson learned! There are times to push a client to spend money on certain aspects of a plan and there are times to bargain hunt. A good Interior Designer needs access to the finest showrooms, but also needs to know how to find good deals. 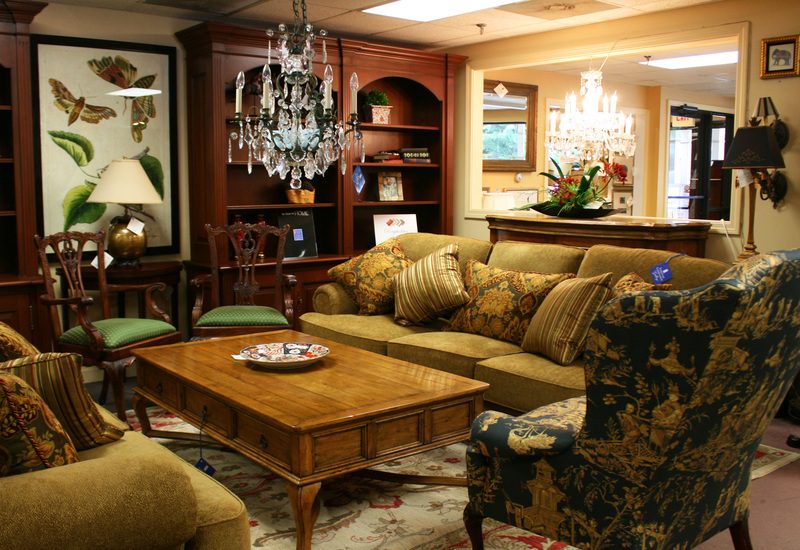 1) Staying in touch with your favorite furniture consignment store's ever changing inventory and popping in alongside your customer demonstrates that you are looking out for their pocketbook. 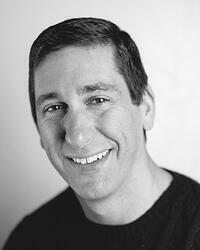 Saving money for your customer increases your credibility, especially when closing a proposal with high priced items. 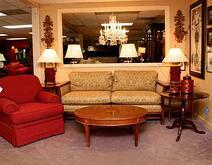 2) A furniture consignment store may be able to handle the items that your client plans to replace. 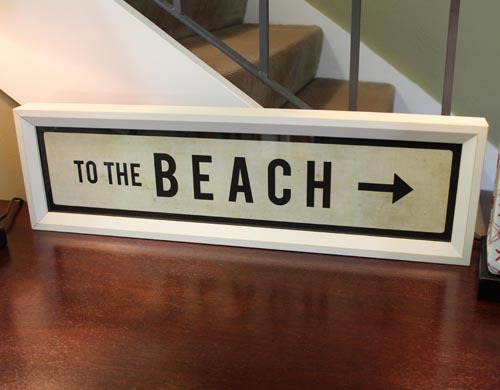 This makes the client feel better about spending new money as the old items will find a good home. 3) When you see something that works for your client in a consignment store, you can have it now! This is huge as clients want immediate results and are often frustrated by 10 week lead times for custom pieces. Filtering in some items that have immediate impact can help a client to relax and start to see the benefits of your talents and work. 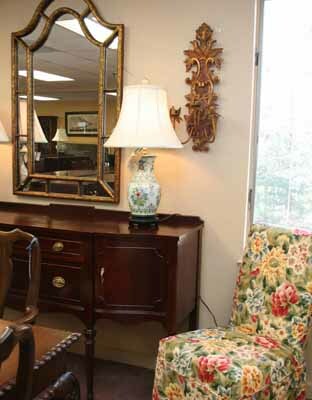 4) Consignment stores have unique pieces that fit unique corners and spaces. 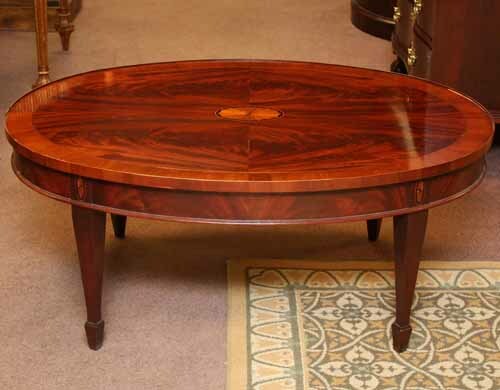 Sometimes you have to hunt for furniture that fits, and consignment stores are a great place to start. 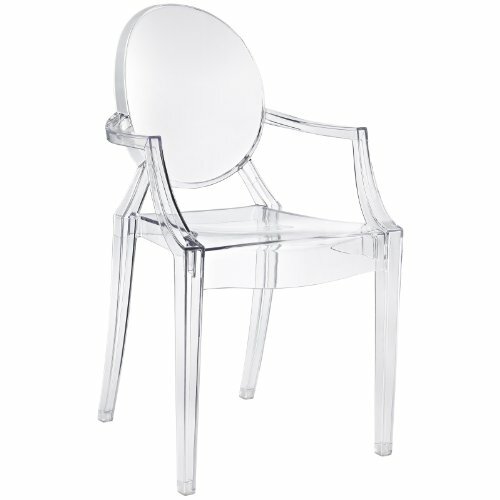 5) The multitude of unique pieces that populate an upscale furniture consignment showroom can inspire creativity. Sometimes there are projects that are hard to get excited about, and going into a furniture consignment store can jolt your imagination. 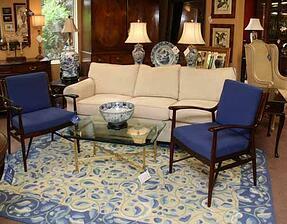 Some furniture consignment stores have their inventory on-line, which is a great tool for you and your customer. This way you can stay in touch without spending too much time in your car.